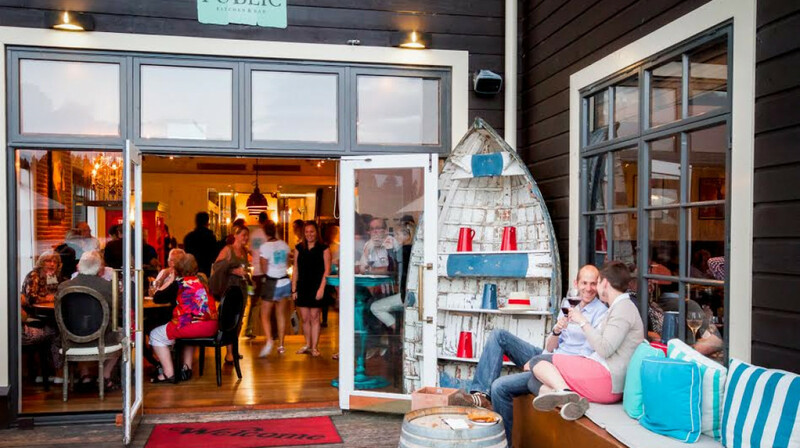 Public Kitchen & Bar is a casual dining option right on the waterfront in Queenstown Bay, making it the perfect spot to drop in for a drink, grab a bite and catch up with friends and family. Chef Owner Martin James and talented Chef Stephen Clayton have taken a step back from fine dining and returned to ‘grass roots’ cooking. Their honest, no fuss style of cooking utilising the best local produce caught on the doorstep, hunted in the hills or foraged from the farms is perfect to pass around and share with friends. 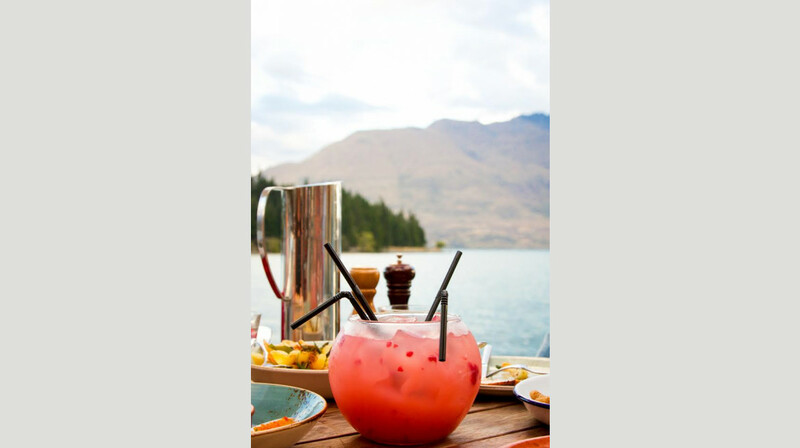 The bar offerings include Central Otago wine, Queenstown’s own craft beer on tap and a hearty selection of both local and international wines to keep you happy as you drink in the views. Sample the daily changing flavours and while away an hour or two with friends and family. Lovely location and friendly service. The starters were good. We ordered 4 meats and 1 vegetable main, unfortunately just the T bone beef was really nice. The chicken tastes dry and the other beef was way too soft, it was more like a soup. Fantastic! Plenty of vegan options and made good use of the $10 espresso martini deal! From the friendly greeting when we walked in to the chat before leaving we rate this restaurant as a 10. The food was good as well and liked that we could share everything was great. We will be back. Super tasty food and the staff make you feel right at home! Tasty cuisine and great service. 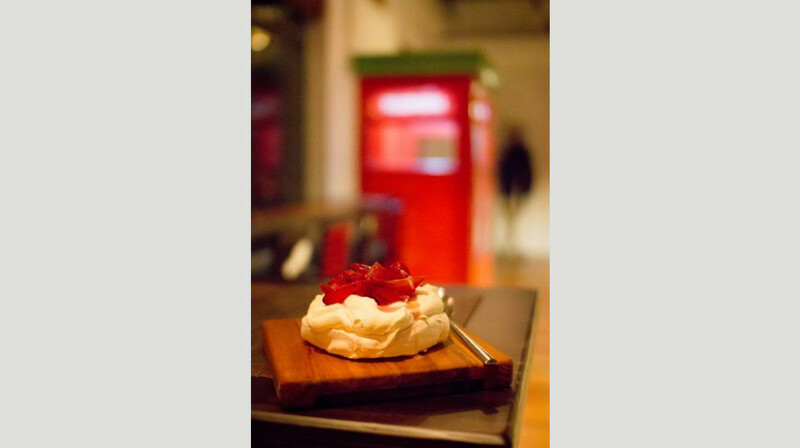 Public Kitchen is a must visit when in Queenstown. Fantastic selection of great food, excellent service and stunning location. Super cozy. Restaurant wasn’t overly busy and should have been given a bit more attention considering. Best bloody Mary’s in town!!!!! Food was great. Servers where nice and friendly but not very attentive. Took a long time to get our drinks on arrival despite being the only ones in the restaurant at the time. Food was amazing and staff were helpful will definitely be returning. The Public house was beautifully laid out. It was very central town and had a wonderful view of the lake and old steam boat as we dined. Unfortunitely the food was average. We got four small dishes to share. The spicy chicken wings: when these arrived they were not hot nor very well cooked. The sauce the chicken was sitting in tasted like McDonald’s tomato sauce and they certainly were not spicy. The second dish was the crusty bread with hot Brie cheese (or Camembert.. can’t quite recall now): this was delivered promptly, however when we dipped our bread the cheese was curdled and very very oily, quite disappointing so we didn’t finish this either. The next dish was pork belly. This we finished but only because we were hungry. The pork was beautifully cooked, but it was drowned in a very rich barbecue sauce that it could have done without. Finally, the Duck pancakes with hoisin sauce: I have had a lot of duck in my life - this too was disappointing. This pancakes were thick, the hoisin sauce was running, however the duck was beautifully cooked - so that is all we ate. On a side note, the service was wonderful it’s just a shame the food didn’t match on par with it. Thank you and I hope this can be beneficial to future food improvements. Great delicious food, friendly efficient service and a beautiful location on the wharf. Couldn’t fault anything. I’ll definitely be back. 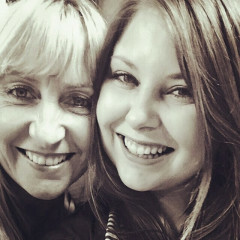 Lovely staff, amazing food and stunning waterfront views! What a wonderful lunch! Flawless service and beautiful location, we had plates to share although a brunch and burgers menu was also on offer. Coffee was delish and the share plates were more than enough for the two of us. 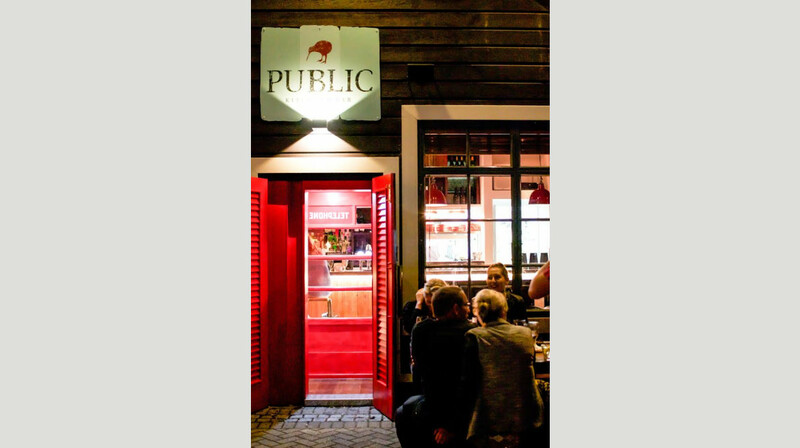 Highly recommend, can imagine Public bar and Kitchen being a great spot for an evening of cocktails and dining. Awesome food and excellent service! Had a great lunch ! The food was absolutely delicious especially the half roast duck which was cooked perfectly. Tasty espresso martinis and a great view, couldn't ask for more! Great food selection and friendly service, highly recommend! We all thoroughly enjoyed our time at Public Kitchen. Service was fantastically amasing, it made our evening very enjoyable. Look forward to dinning again at Public Kitchen. 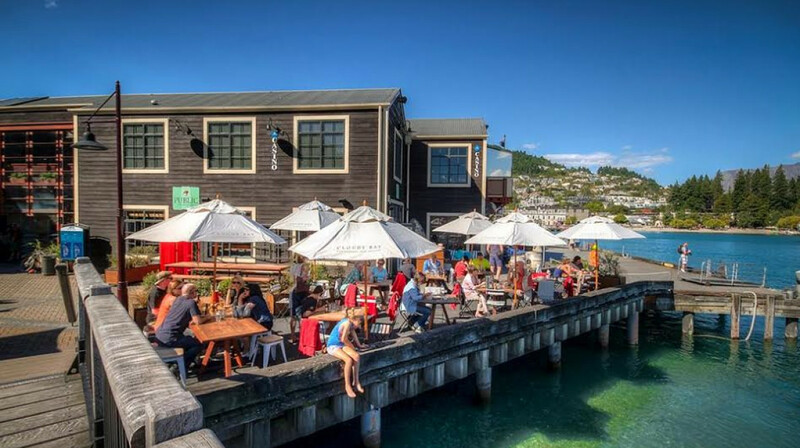 It is one of our favorite restaurant in Queenstown and as a Shareholder in Queenstown Taxis & owner driver we encourage other tourist visitors to go and enjoy and share in different types of dishes.. Excellent food, attractive venue and very friendly staff. Certainly floated our boat!!! 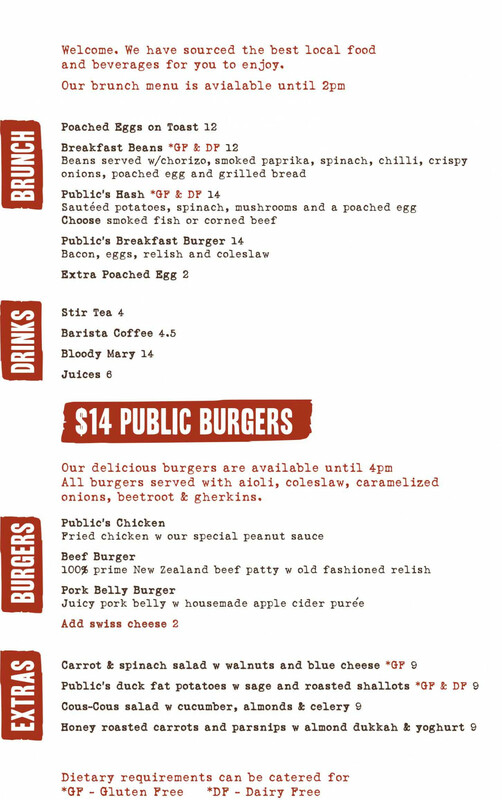 Public Kitchen & Bar was our first meal in Queenstown and it did not disappoint. We ended up dining here twice during our weeks holiday. All the food was fantastic and served within good time. The staff were all very welcoming, friendly and helpful. 2nd best to the food was the scenery when sitting outside. Absolutely amazing! I'd definitely eat here again. 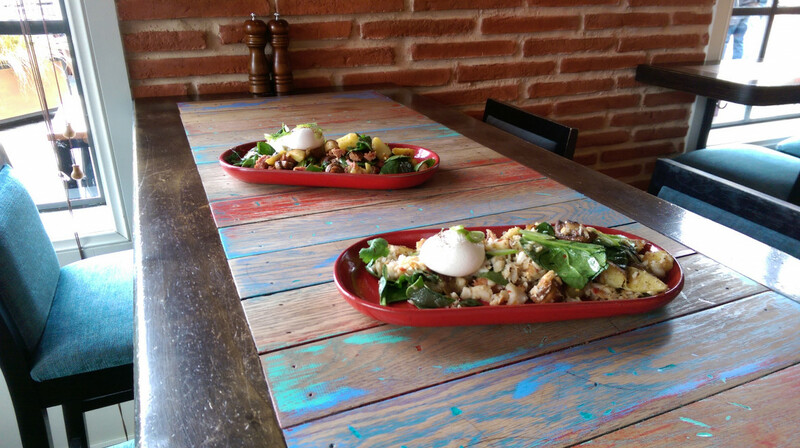 We were amazed to get this deal on First Table as this restaurant is perfectly placed to attract all-day diners. Then there is the good: WOW!!!! Everything was interesting, perfectly cooked and presented. The Venison Osso Bucco was outstanding. Our wait staff were friendly, knowledgeable, attentive but not pushy. Impressive. Overall, the experience was extremely enjoyable. Faultless! Excellent service and the food was delicious. Will definitely be back. Lots of options, really enjoy going here every time! 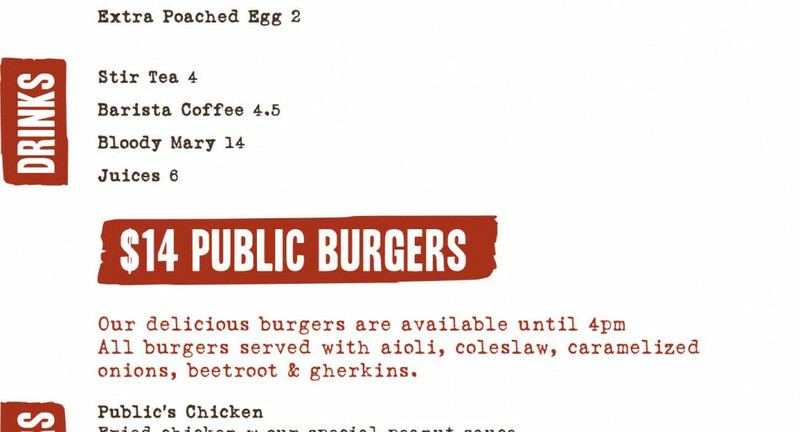 Our meal at Public was delicious! For drinks we got a pitcher of white wine sangria, very refreshing. 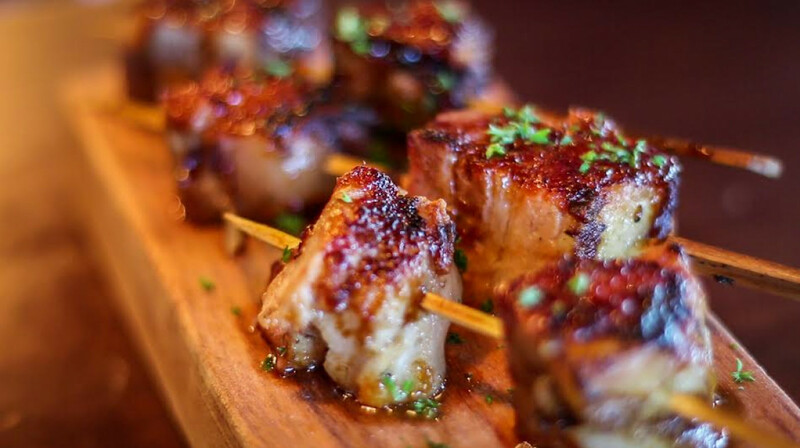 We started off with the sticky pork belly skewers: AMAZING. For mains we had the beef cheeks and the lamb stew, both were yummy and filling. My only regrets are that I didn't have a piece of bread to sop up all the good juices, and that I didn't have room in my stomach for a third main course! 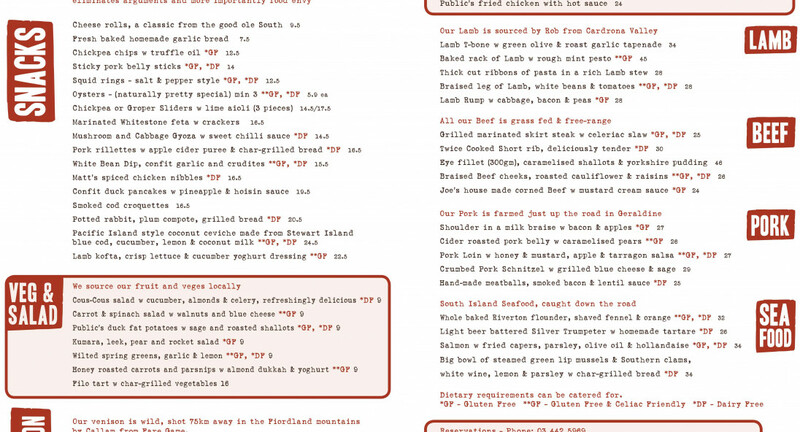 If I ever come back to Queenstown I am definitely trying the venison! Really nice place. We were sitting by the lake and they have an amazing view. The girls really friendly and the food started coming fast even when they were kind of busy. For sure I will come back. 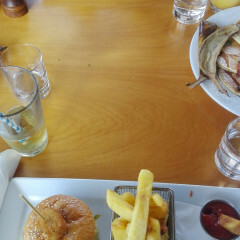 Hi absolutely delighted to offer a review of my first experience with "First Table"..I was apprehensive at first but was more than impressed...my son and daughter-in-law had made the trip from Perth and we went out for an evening...starting with the Public Kitchen and Bar in Queenstown. The meals, service, and satisfaction were superb and could only be matched by the scenery. Well done to "First Table", I am trumpeting your merits. Regards Barry. Great experience. Table right next to the lake, great service from all the waitstaff, seating quickly and served attentively. 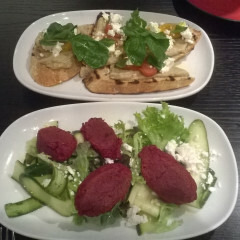 Food was delicious, sharing plates with a wide variety of choice for both meat eaters and vegetarians. Will be back again for sure. Cheers! Lovely spot on the wharf, good service. The tapas at Public Kitchen is so good! We went as a group of 4 and got so much food and can't fault any of it, it was all incredible. 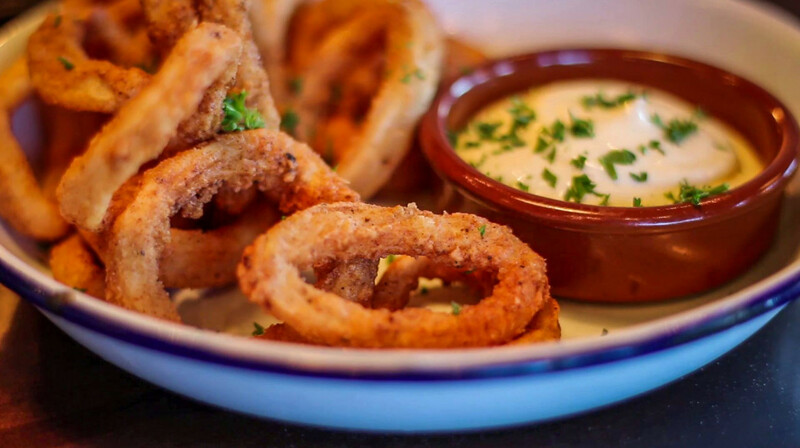 Definitely order a good few dishes because then you can really make the most of what's on the menu. Great food, atmosphere and staff! Will definitely be back! We've always loved dining here. The shared plate dining is definitely more my style. It's a great concept where everyone can sample a bit of everything and have fun. Great atmosphere and, oh, the view *french chef finger kiss*. Another good thing about the First Table dining time is that you can watch the TSS Earnslaw arrive at 5.30pm and cruise out at 6.00pm. She's such a magnificent sight to behold! 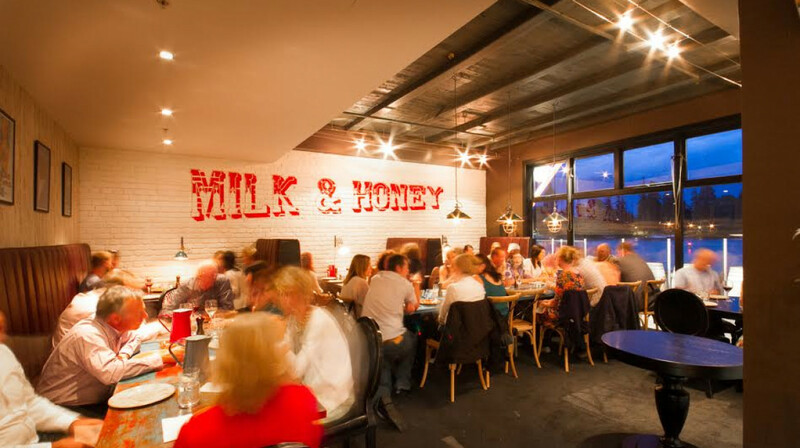 One of my favorite restaurants in Queenstown! Great service, great atmosphere and the food was just spectacular! Great food, great location, loved our evening. Probably the most picturesque spot right by the wharf to eat out. Spot on service with staff they know what they doing, yummy cooked food ... credit to the chef behind the scenery.., you doing a fabulous job. I am local and had invited friends and we all certainly loved the shared variety of the most delicious menu . We will be back. Keep up the outstanding work and effort in the high season. Am so gutted that I haven't been here in so long as this has been my most impressive lunch of summer! Amazing food and such nice, friendly service. Loved it! We enjoyed lots of smaller dishes and it's so hard to single out one particular dish - they were all delicious. Ceviche, pork rillettes, baked camembert, cod croquettes, etc... amazing and will be back. 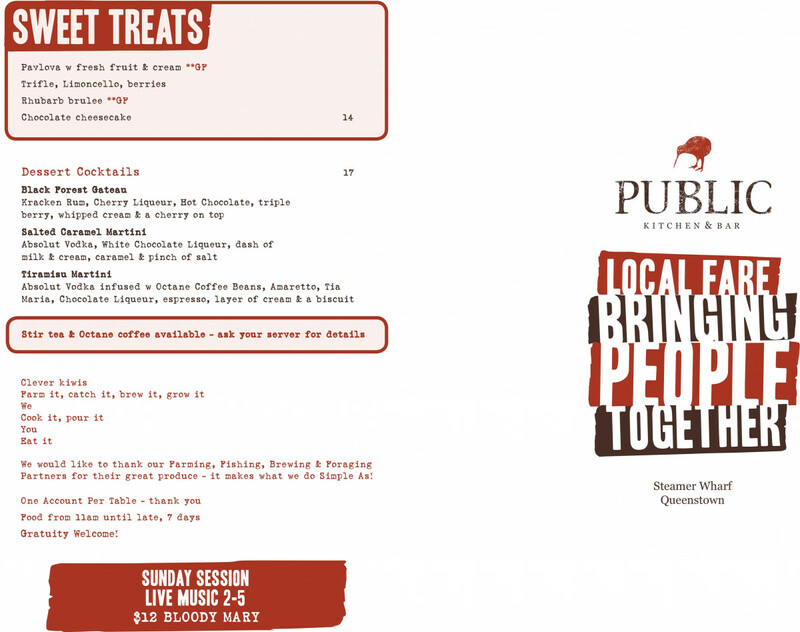 We had a great lunch at Public Kitchen & Bar. 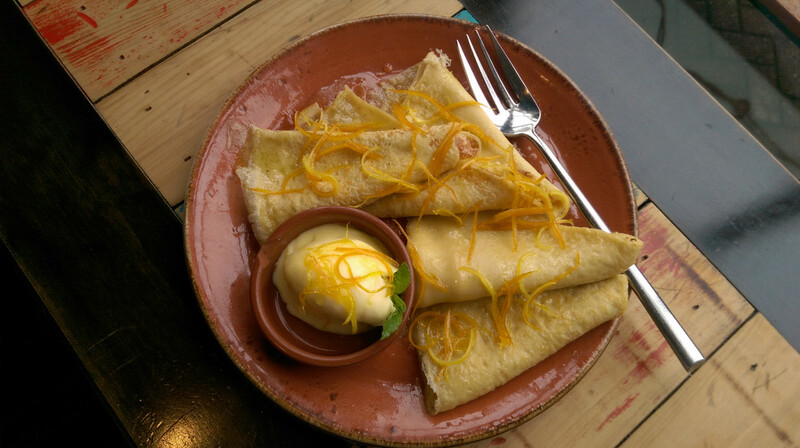 The staff were really friendly and helped recommend dishes form the menu. Really helpful in catering for my allergy too. Nice atmosphere inside the restaurant and the food was yummy. Definitely coming back! Thanks! I can't fault a thing: this place is fantastic. 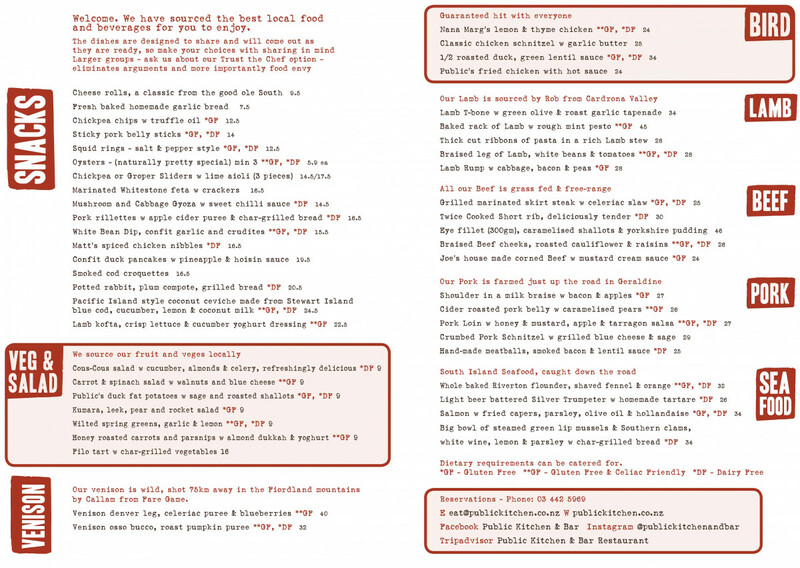 Love the emphasis on local produce, the flavour combinations (e.g. 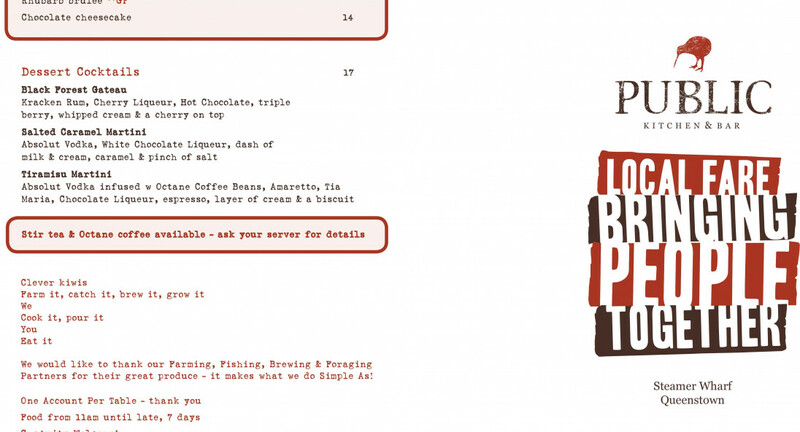 coconut ceviche, and rhubarb brulee), and the good value cocktail jugs. Service was really excellent, and the outlook is 5 star. 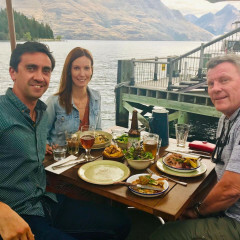 Great place to dine... right beside Lake Wakatipu. Service and food were excellent! Had Baked rack of lamb and Confit duck pancake. food are tasty but the size of dishes are a bit small.